South End Garden Tour Stops By Boutique Hotel! 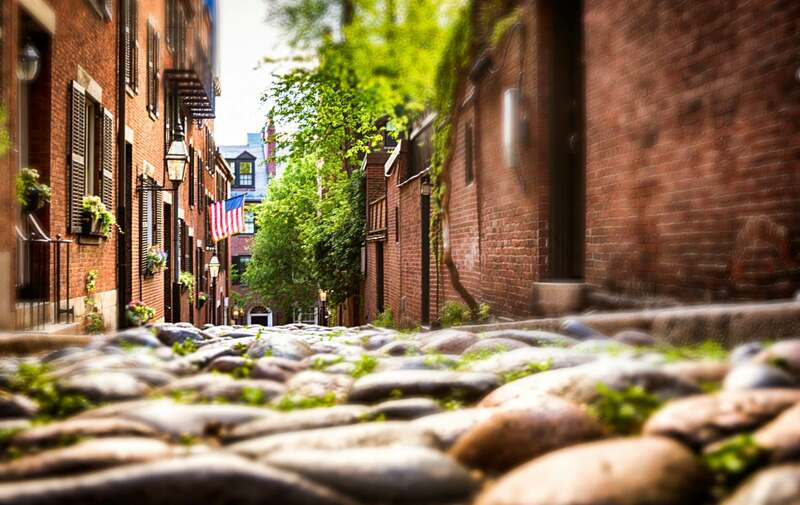 Spring time in Boston’s South End has some of the most beautiful sites in all the city. While the Boston Public Gardens have the fame and history, the small public and private gardens in our neighborhood explode with character, individuality and ingenuity. June 15th marks the 20th Annual South End Garden Tour and is an event not to be missed! The self guided tour will kick off from the South End branch of the Boston Public Library where attendees will recieve information about the different stops as well as maps. The tour will feature public parks, community gardens, private gardens and even root top terraces! The tour changes every year with new participating homes and different garden set ups. Even if you have gone in previous years, it is not the same tour! Our own bed and breakfast in on the list this year. Come and join us on our back patio and see what an oasis we have created. Also this year, artists will be creating beautiful pieces inspired by the gardens around them. The artwork will be up for sale immediately following the tour at the reception to be held at the City Year Headquarters on Columbus Avenue. While exploring the neighborhood, take note of places you wish to revisit! Whether it be a garden or just a boutique you passed on the way. There are many restaurants, cafes and watering holes in the neighborhood perfect for ending a wonderful day on a tasty note. If you fall in love with the area so much, consider spending a night with us! Take in as much greenery as you can from our own roof top! This entry was posted in Uncategorized and tagged bed and breakfast, boston, boston public gardens, boston south end, garden tour, patios, self guided tours, spring by admin. Bookmark the permalink.